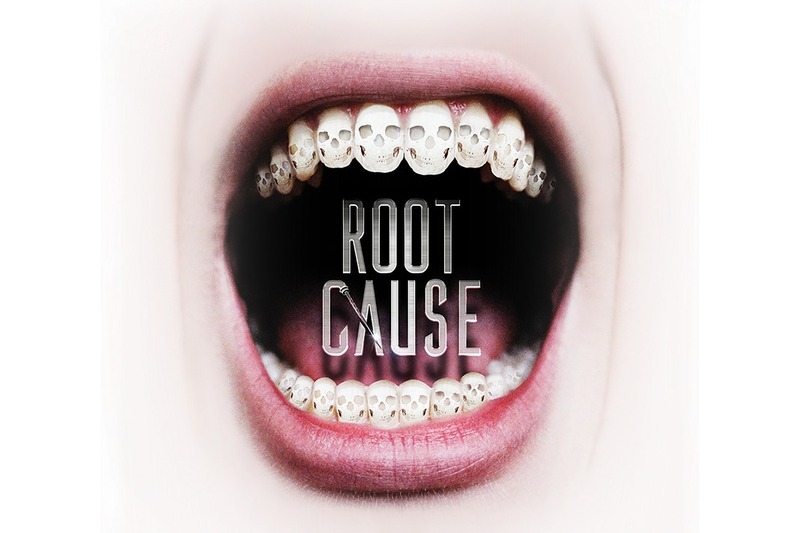 In the documentary, Root canal treatment is described as a toxic facility inside the mouth that causes a chronic inflammation, which in turn eventually leads into many different systemic health issues, prominently cancer. The documentary upholds the “focal infection theory,” which went research by a dentist named Weston Prince in 1922, stated that we cannot remove all the bacteria in the mouth and a chronic inflammatory is later induced. The treatment of abscess or apical periodontitis; however, was into the mainstream after 45 years the focal infection theory was proven. And in today’s science, the root canal treatment undergoes bacterial removal through physical as well as chemical ways to remove the bacteria in the canal and underneath the canal where they have begun colonization. With the aid of a rubber dam, the targeted tooth is in a fully sterilized condition, to have absolute bacteria-free-state. What’s much more stunning is that the “focal infection theory” was later proven to be flawed since Dr. Price lacked a control group, had bacterial contamination during extraction, and found to be biased (as meaning the research already has an answer before the process began) and overall poor experimental design.1 The list below will analyze by bullet points to show the documentary’s claim, and fact disproving the claim. Fact: The statement sounds like a root canal procedure; however, the procedure does not extract the root, it does remove the inflamed pulp/nerve inside the tooth and carefully sterilize inside the canal. Also, the dentist does not let the patient go merry way, dentist keep tracks the patient with continuous check up on the tooth and all the teeth every time when the patient routinely visits with supporting resources such as FMX (full mouth X-ray). Fact: There is no supporting evidence that’s published on ACS (American Cancer Society), ADA (American Dental Association) or NCBI (National Center for Biotechnology Information (NCBI is part of the United States National Library of Medicine (NLM), a branch of the National Institutes of Health (NIH).) The problem with this rationale is that high incidence of women with breast cancer are in the age range of 50-75.2 Similarly, the age range that exhibits a high population of the root canal is in that age range.3 The statement is not logical and would be similar to say that 98% of women who have breast cancer had skin wrinkles, so skin wrinkle causes breast cancer. Fact: No supporting evidence found on CDC (Center for Disease Control), also it could be said in another way around that the oral health and infection could relate to systemic health, which is major study done in today’s society through interprofessional education; however, it is dangerous to say that ALL systemic chronic disease is caused by oral health. Fact: Dental school prep students beginning of the first two years in what’s called ‘sim-lab’ a simulation lab that has mannequins for students to practice before seeing the patients. This statement is falsely used because of the fact that no one in the universe should not touch real human without any preparation beforehand. Also, the dental school let students see the real patients in 3rd and 4th year of the dental school to treat them in a patient-centered clinic. This is not the first time Netflix has mislead information. In 2017 “What the Health”, a pro-vegan documentary that falsely made claim about eating an egg daily is as bad as smoking five cigarettes a day. Such a provoking message could cause massive attention leading an inevitable outcome such as brainwashing audience to arouse stereotypical thoughts. It is unfair to see what they have caused, a stir that created a misinformed decision about the public’s health, while the one who caused the stir profits from misleading information. For example, Netflix made a controversial deal with Gwyneth Paltrow’s Goop, a company that has sold health and wellness products with suspicious and unsupported claims. My advice is if you feel any negativity of the root canal treatment after watching this documentary, please research any claims they have made through the research gate sites, as well as google before making a decision, this is important because it is your own tooth and tooth’s healthline depends on your decision. In the next blog, I will discuss the root canal treatment in much-detailed step-by-step information. Pallasch TJ, Wahl MJ. The focal infection theory: appraisal and reappraisal. J Calif Dent Assoc. 2000;28(3):194-200. Hollanda AC, de Alencar AH, Estrela CR, Bueno MR, Estrela C. Prevalence of endodontically treated teeth in a Brazilian adult population. Braz Dent J. 2008;19(4):313-317.